Why do we love wool carpets? Buying carpet is something you might only do a handful of times in your lifetime. Selecting the wrong type of carpet can be a very expensive mistake. Wool carpet has many excellent qualities which is why we love it so much. It has great insulating properties, keeping your home cool in summer and warm in winter. 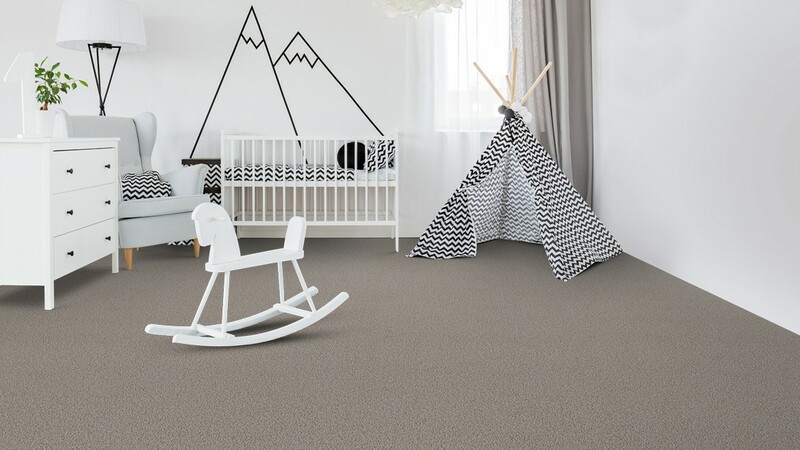 Wool is naturally resistant to staining and soiling due to its strong, hard wearing fibres making it an ideal choice for the modern family. It is also naturally flame retardant. Wool carpets are available in every colour imaginable and countless textures to create your dream interior. Having manufactured high quality carpets in New Zealand for over 50 years, Cavalier Bremworth is a world leader. 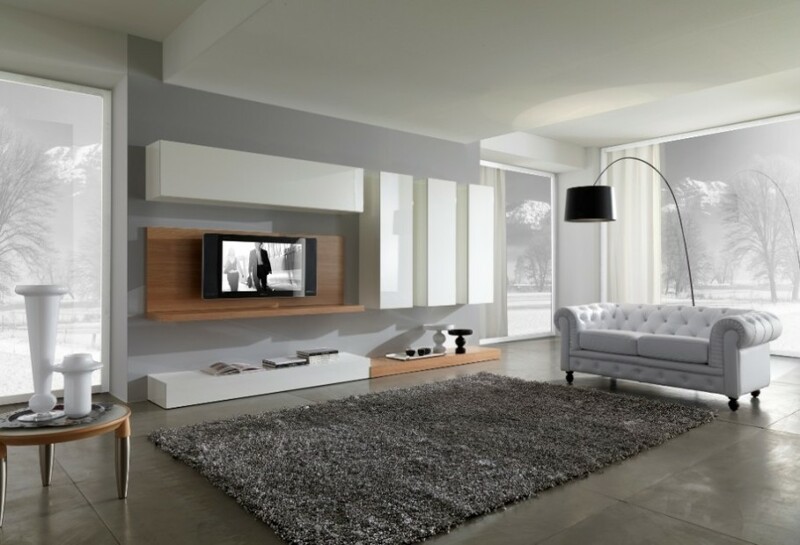 The brand is synonymous with beautiful, innovative carpets. Prestige manufacture some of the world's highest quality carpets making them a popular choice. 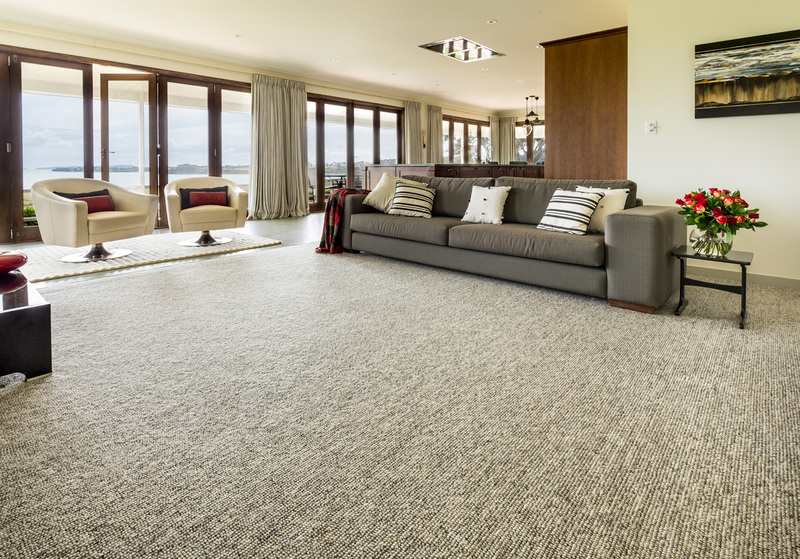 As a part of the Godfrey Hirst group of companies, Hycraft have some of the best carpet ranges available in Australia. With carpets of every imaginable texture available, Hycraft can cater for all tastes. A British company established in 1783, Brintons is synonymous with quality, luxurious carpets. Feltex Carpets is one of the largest and most experienced Australian carpet manufacturers and sets the benchmark for fashion in carpet. 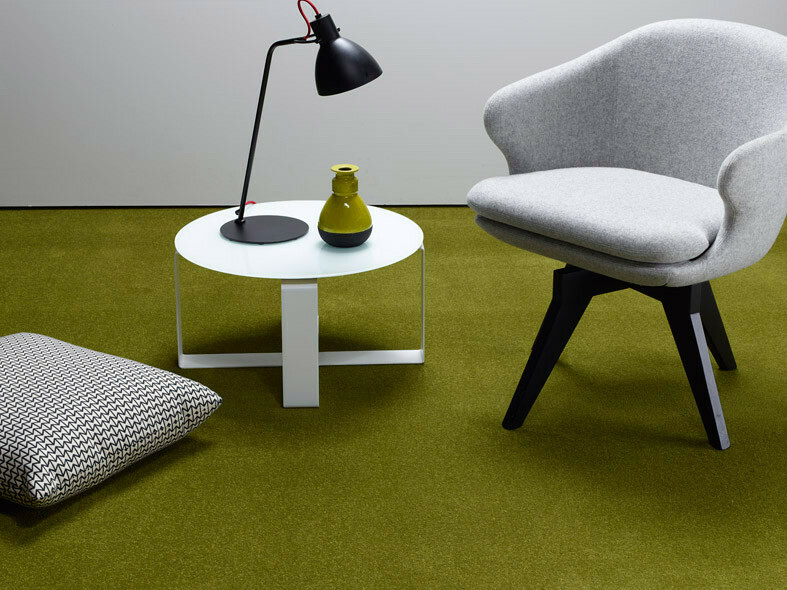 Supertuft have one of the largest ranges of coloured and textured carpets on the market today. Victoria Carpets has a rich heritage in flooring. Its Australian operations commenced on the current site in Dandenong in 1954, still producing a broad range of wool and nylon carpets today. 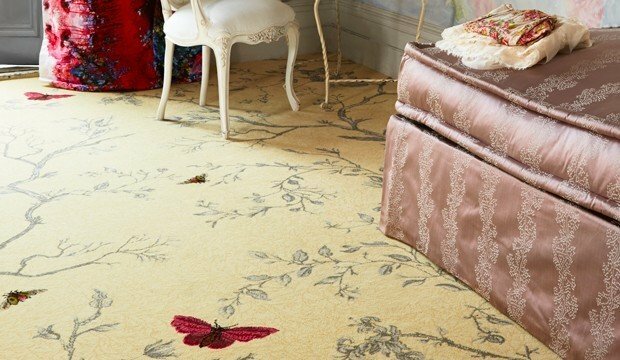 What are the benefits of wool carpet? There are many excellent benefits of choosing wool carpet. Wool has great insulation properties, keeping your home cooler in summer and warmer in winter. The production of wool carpet is sustainable and renewable. Not only is wool naturally fire resistant, it also has naturally occurring stain resistance qualities. If cared for correctly, wool carpet is extremely long lasting. You will be sick of your carpet before it is worn out. A common myth is that wool carpet is not suitable for asthmatics. Wool is non allergenic and will not promote the growth of bacteria or dust mites. Do I need to add a stain protection to wool carpet? No, wool carpet is naturally stain resistant. 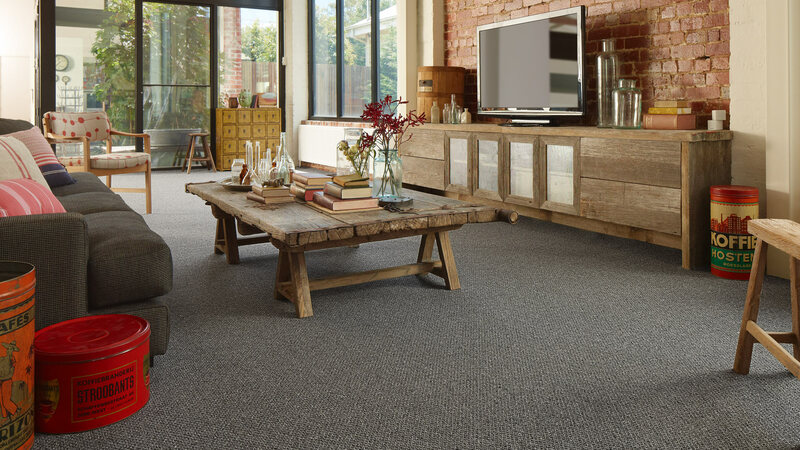 The protective waxy coating on wool fibres makes wool carpet resistant to staining and it also picks up less dust as wool is naturally anti-static.